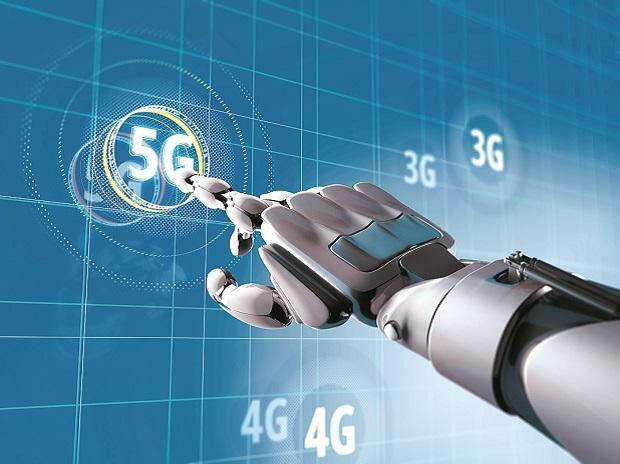 After years of hype (“Download a feature film in seconds!”), 5G is finally making its US debut. The service providers— AT&T , Verizon ,T-Mobile and Sprint —all plan to have mobile 5G live in select cities by the first half of 2019. (In December, AT&T flipped the switch in a few cities, including Atlanta and Charlotte.) Phonemakers Samsung andLG have promised new 5G-compatible handsets this year as well.Apple , however, will likely hold off another year or so.